Sol Yaged is one of the final living legends from the original era of American Big Band & Swing music. 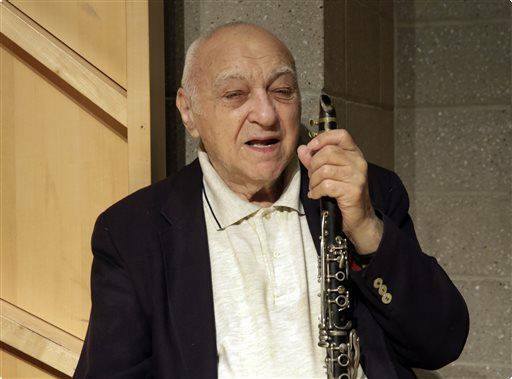 Born 1922, playing clarinet since 1935, Sol has played alongside every jazz great you can imagine from Glen Miller to Lionel Hampton to Gene Krupa. Known as “the disciple of Benny Goodman,” Sol was amazed by Goodman’s abilities and attended nearly every single Benny Goodman orchestra live show, band rehearsal, or recording date. So much so that when it came time to film the 1956 movie “The Benny Goodman Story” Sol Yaged was hired to fly out to Hollywood for a month to teach lead role Steve Allen how to play, look and act like Benny Goodman. Now 95 years old, Sol continues to remain a world-renown clarinetist and legend in the jazz, big band and swing communities from players of all ages, especially in his home: New York City. 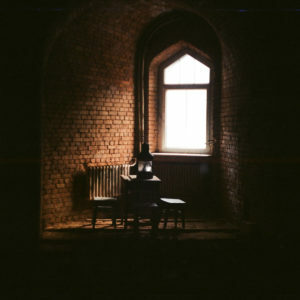 Russian Post-Punk / Coldwave: Blind Seagull - "Pressure" LP Out Now! Down By Law - "Redoubt" 10" Out Now! 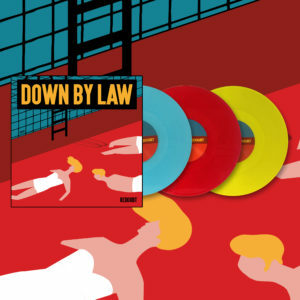 Welcome Down By Law With Their New 10" EP "Redoubt" - Pre-Order Now!